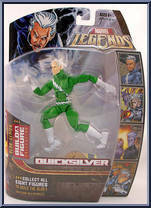 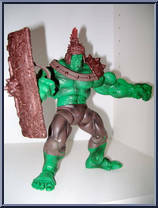 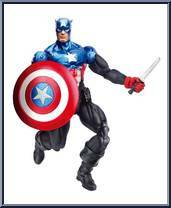 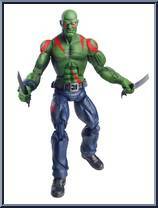 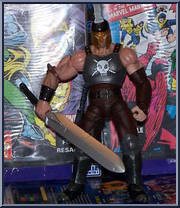 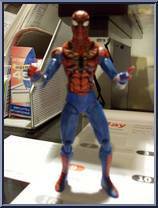 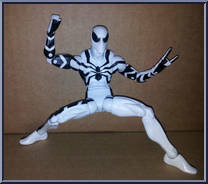 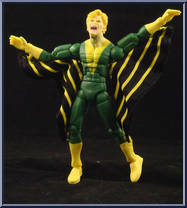 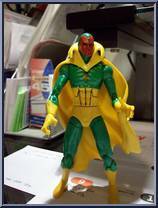 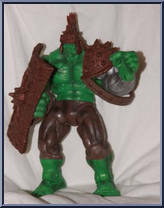 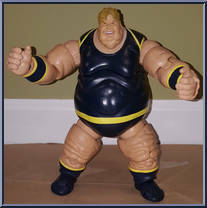 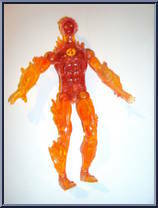 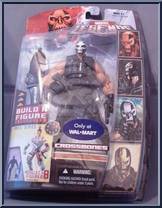 After Hasbro gained the rights to produce Marvel toys, the company continued with the theme of Build-A-Figure pieces as the bonus one. 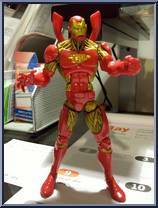 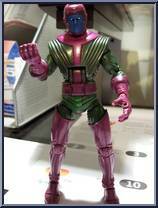 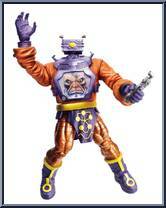 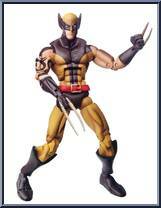 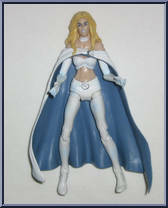 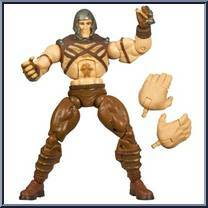 Also, Hasbro's new molds eliminated finger joints, a mainstay of the Toy Biz era, and the comic book pack-ins. 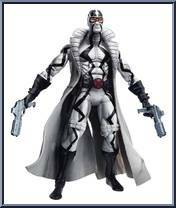 Description: "The mysterious Fantomex... villain or hero? 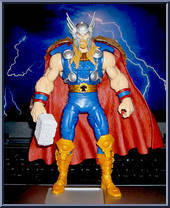 Only he can decide!" 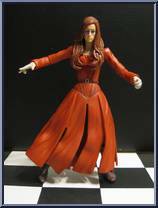 This figure includes a removable trench coat, two pistols with non-removable belt holsters, a Tales of Arnim Z. . .